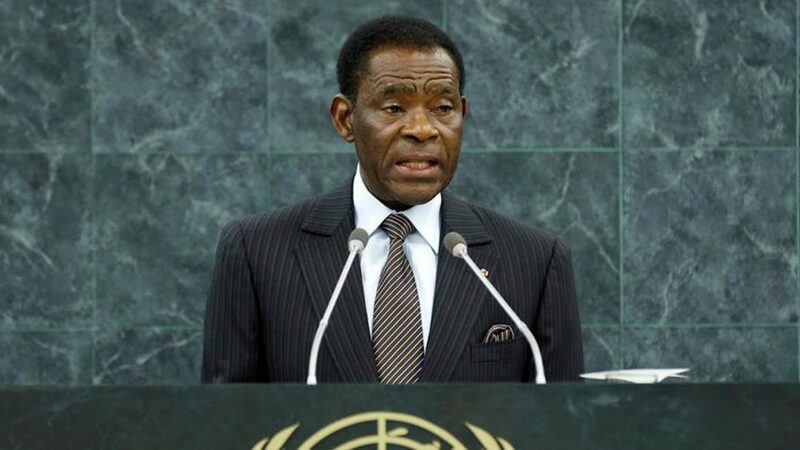 The West African state of Equatorial Guinea said Wednesday it had thwarted “a coup” against President Teodoro Obiang Nguema, Africa’s longest-serving leader, that had allegedly been mounted by foreign mercenaries recruited by his political opponents. Sources told AFP that the country’s ambassador to Chad had been arrested and was being held in a military camp. In a statement read on public radio, Security Minister Nicolas Obama Nchama said an attempted coup took place on December 24. “A group of Chadian, Sudanese and Centrafricans [citizens of the Central African Republic] infiltrated Kye Ossi, Ebibeyin, Mongomo, Bata and Malabo to attack the head of state, who was in the Koete Mongomo presidential palace for the year-end holiday,” he said. 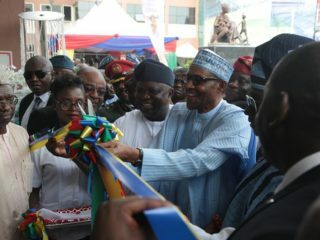 The “mercenaries… were recruited by Equatorial Guinean militants from certain radical opposition parties with the support of certain powers,” the minister said. The plot had been prevented thanks to an operation carried out “in collaboration with the Cameroon security services”, he said. Formerly a Spanish colony, Equatorial Guinea is one of sub-Sahara’s biggest oil producers but a large proportion of its 1.2 million population lives in poverty. Obiang, in power for more than 38 years, is accused by critics of brutal repression of opponents, electoral fraud and corruption. Wednesday’s announcement came after Cameroon on December 27 arrested 38 heavily-armed men on the border with the tiny state. 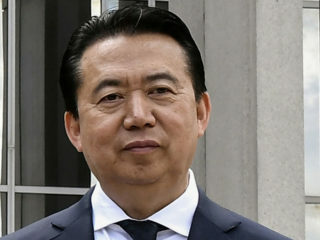 Two days later, Equatorial Guinea’s ambassador to France, Miguel Oyono Ndong Mifumu, referred to the incident as an “invasion and destabilisation attempt”. 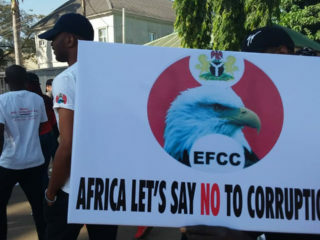 The same day, the country’s ambassador to Chad, Enrique Nsue Anguesom, was arrested in the district of Ebibeyin, on Equatorial Guinea’s border with Cameroon, one of his cousins and a senior police officer told AFP on Wednesday, speaking on condition of anonymity. He is being held in a military camp in Bata, Equatorial Guinea’s economic capital, “in connection with the investigation concerning the arrests” on December 27, said one of the sources. Concurring sources said Equatorial Guinea’s borders with Gabon and Cameroon were closed on December 27. Other sources said military reinforcements had been sent to the fronter with Cameroon. Officials could not be reached to confirm these accounts. Obiang took power in a coup on August 3, 1979, ousting his own uncle, Francisco Macias Nguema, who was shot by firing squad. He was re-elected to a fifth seven-year term in 2016, gaining more than 90 percent of the vote, according to the official results. 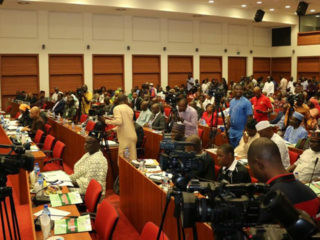 Legislative elections on November 12 last year saw the ruling party win 92 percent of the vote, a result condemned as fraudulent by dissidents. The Citizens for Innovation (CI) opposition group, which secured one out of the 100 seats in the legislature, later reported that at least 50 of its members were detained after the ballot. Its leader, Gabriel Nse Obiang, denied Wednesday that the CI had played any part in the attempted coup. “Is the real problem that we are a serious opposition party who does not want to play along with the regime?” he asked. In October last year, a French court handed down a three-year suspended jail term to Obiang’s son, Teodorin, who is also vice president, after convicting him of siphoning off public money to fund a jet-set lifestyle in Paris.